The wet ball mill is a key equipment for regrinding, which is widely used for cement, silicate product, new type building material, refractory material, chemical fertilizer, black and non-ferrous metal, glass, ceramics and etc. The ball mill can grind ore or other materials that can be grinded either by wet process or by dry process. Wet ball mill is new ball mill according to new concept design which adopts special rolling bearing as support structure of barrel. It solves service life of overload rolling bearing and problem of regulating mental activities, sealing problem under severe environmental condition and barrel movement caused by long working hours. The wet ball mill is composed of feeding part, discharging part, turning part and driving part (reducer, small driving gear, and electric motor and electric control). The quill shaft adopts cast steel part and the liner is detachable. The turning gearwheel adopts casting hobbing process and the drum is equipped with wear-resistant liner, which has good wear-resistance. 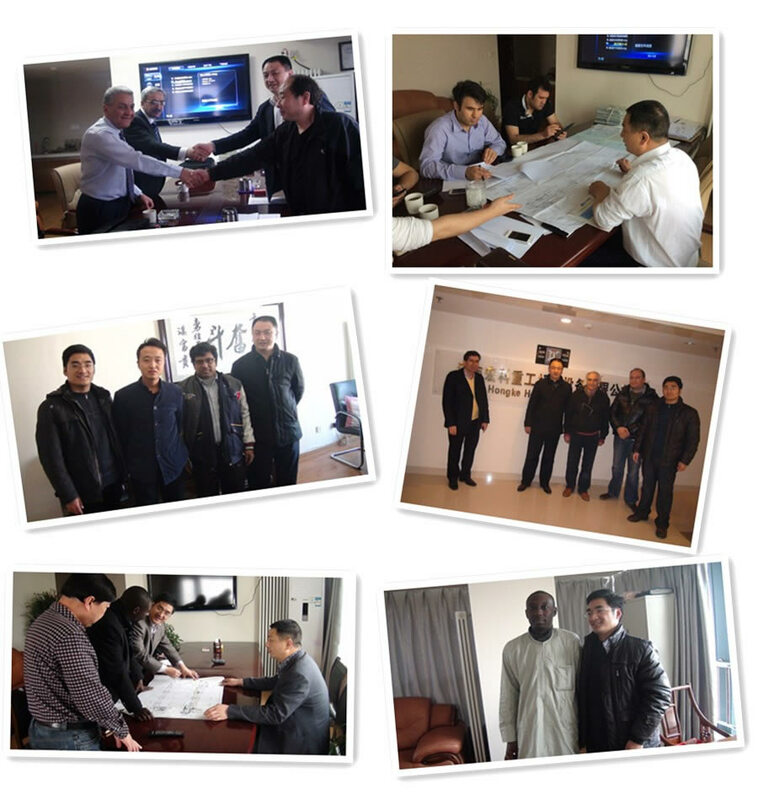 The machine is with stable and reliable working condition. Moreover, according to different materials and discharging methods, there are dry ball mills and wet ball mills for choosing. 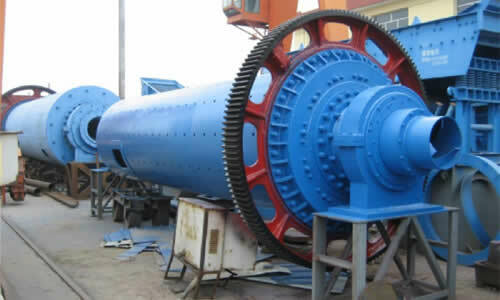 The wet ball mill is a horizontal cylinder rotating device. It is equipped with drive gear which drives the cylinder for rotation in the working process outside the cylinder. There are two chambers. Materials go into the first chamber of the grinding machine spirally and evenly through the feeding hollow shaft from the feeding device, and there are ladder lining plates or ripple lining plates inside the first chamber where there are different kinds of steel balls. When the cylinder rotates, it will produce eccentric force to bring the steel balls to a certain height, the steel balls will fall down to impact and grind the materials. After being coarsely grinded in the first chamber, the materials will go into the secondary chamber where there are flat lining plates through the single-layer partition board. There are steel balls for further grinding the materials in the lining plate, and steel ball is set inside the second chamber. Materials will be grinded. 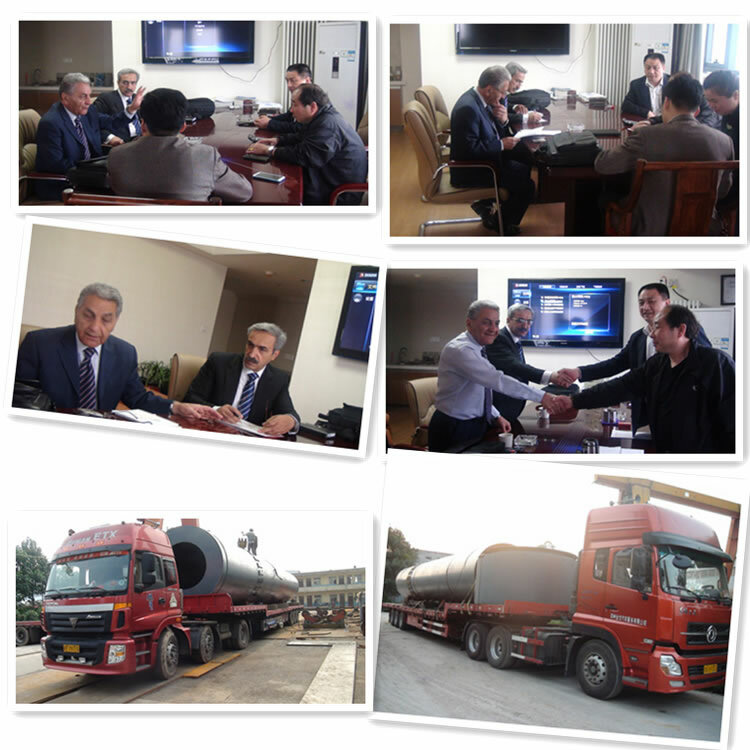 Finally the powdery materials will be discharged from the discharging grating bar to complete powder grinding operation.